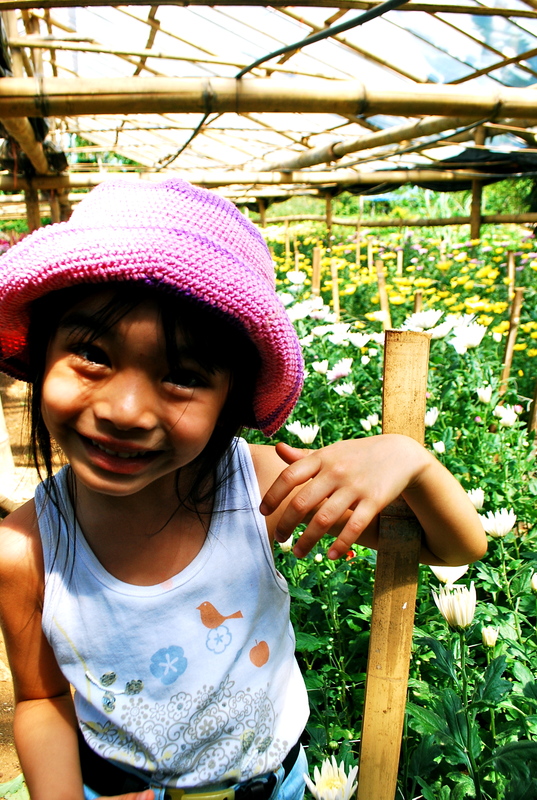 flower farm | Our Farm by Earth Flora Inc. Conventional agriculture uses chemical inputs and machinery. Chemical fertilizers and pesticides are energy-intensive. That is the rough equivalent of the emissions of 88 million passenger cars each year. That is more than the total number of cars in India, China, Australia, Canada and Mexico. =If everyone converted 10% of their diet to organic, we could capture an additional 6.5 billion pounds of carbon in soil. =That is equivalent to taking 2 million cars off the road each year. 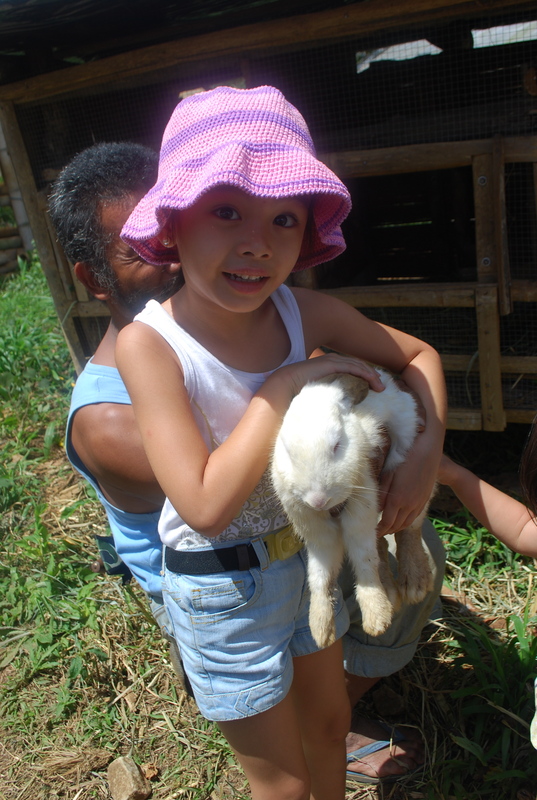 Our farm uses a lot of fish emulsion as natural fertilizer. Fish emulsion has high organic nitrogen. 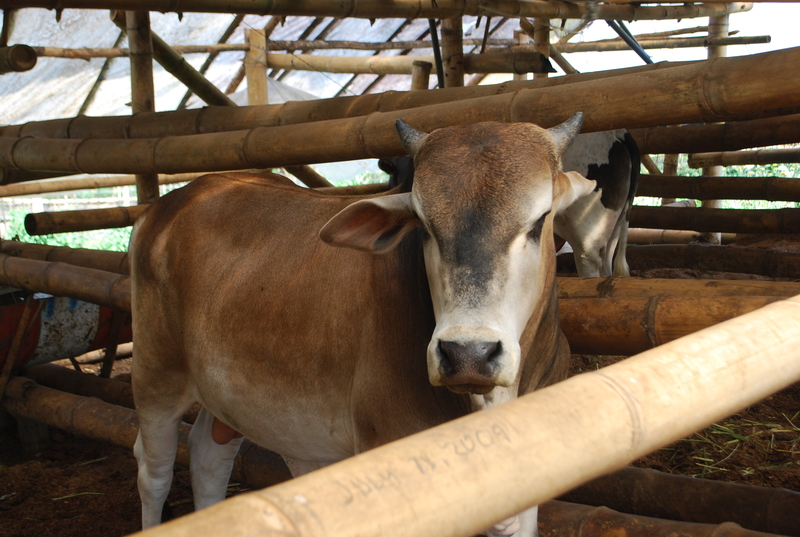 It’s a great soil conditioner and provides bacterial food to feed the soil’s microherd. You read it right, the soil eats. We always see the soil as living. (Sometimes I feel sad thinking about how advanced we are in science, knowing a lot about outer space, worlds outside our own, but we know very little about our own soil. There are so many microorganisms in the soil, thousands of them, still unnamed by science.) Fish oils also give a substantial supply of beneficial soil fungi. The fish bones also supply extra calcium. How do we make the Fish Emulsion? We use fresh fish scraps from the nearby market, using the juices, sauces or oils that come with these. The liquid is used to breed beneficial microbes and supply extra proteins to the emulsion. We also use fresh seaweed, which has a lot of nitrogen. 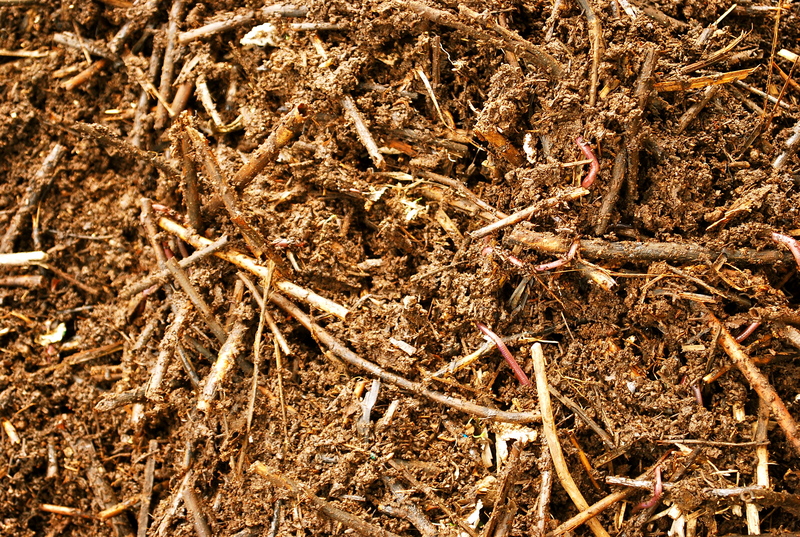 These parts are composted in a bucket with other brown matter such as sawdust and leaves. We also add molasses to the mixture build up microbes, and speed up decomposition. The brown matter molasses controls the odor and absorbs organic nitrogen from the fish. The bucket is stirred daily to get air into the mixture. Remember air allows for better decomposition and better aerobic microbial growth. 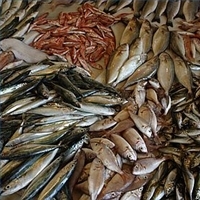 The bucket of fish is then made to rot for at least one week. When all this is over, we dilute our fish emulsion at a 1:1 to 1:5 ratio. The fish emulsion is then used to spray on leaves and drench the soil. Whenever we spray the leaves, we let in small portions of nutrients into the plant through its leaves. Whenever we drench the soil with fish, we build up the soil’s microbial activities, supplying lots of nitrogen to the roots and topsoil. What more, using fish emulsion as our foliar spray helps us get rid of pests too. They hate the fishy smell, no matter how miniscule. We poke holes in the soil to get more oxygen in the soil too, and further increase organic matter decomposition, while increasing the activities of microbes in the soil. Our soils love their daily dose of fish meal. The earthworms too! Don’t forget that you can actually make your own homemade version of our fish emulsion for your house plants or garden. The resulting mix is as unique as every flower farm or every garden. 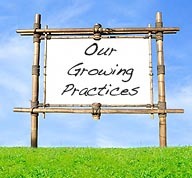 We have taken a step farther and have consciously built our greenhouses to be as green as they could be. 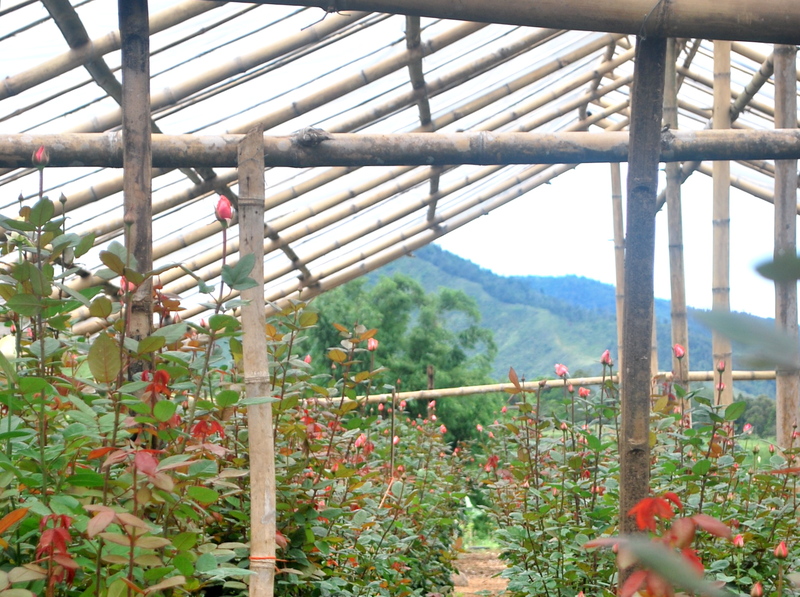 All our greenhouses are constructed in bamboo. Yes, bamboo! Not those tall, rigid, imposing steel structures, not even concrete, not even hard wood. We do not cut trees! Prevents global warming: Our greenhouses made entirely out of bamboo captures carbon dioxide and stores it. 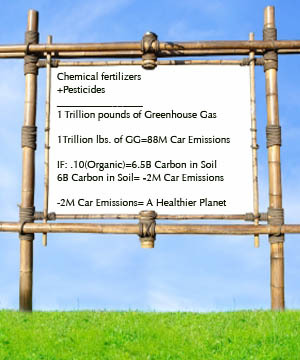 This is because planted bamboo gets CO2 from the atmosphere. When a plant breathes in CO2 and exhales O2, the plant takes the C-carbon atom and converts it into plant matter through photosynthesis, storing the carbon in the plant. 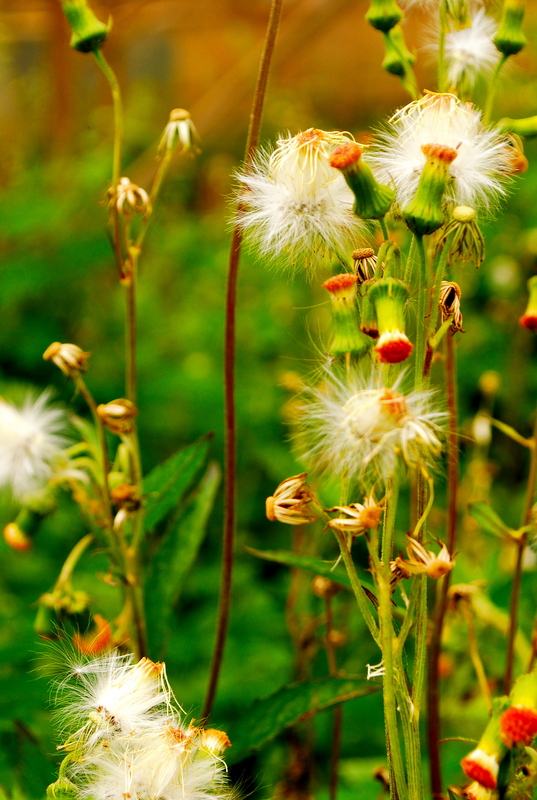 When the plant dies and decays, the carbon is eaten by bacteria or insects. The greenhouses could then be seen as a carbon sink, storing the carbon in the bamboo poles. Grows 3-7 times faster than trees: Bamboo is not a tree. It is a grass. The fastest growing bamboo can grow up to 4 feet a day! Extremely strong: Bamboo has twice the compression strength of concrete and roughly the same strength-to-weight ratio of steel. Imagine that! Our bamboo poles are able to withstand strong winds and earthquakes. Weather, termite and mold resistant: Our bamboo greenhouses are naturally designed and treated with natural elements to be weather, termite and mold resistant. Our bamboo poles are treated with non-toxic borates to prevent termite and powder post beetle infestations as well as decaying fungi. Borates have been used internationally for the past 60 years as a safe and effective treatment to stop insects and decay. Our walkpaths: Stones, sand and bamboo! No nails! Just bamboo pegs! 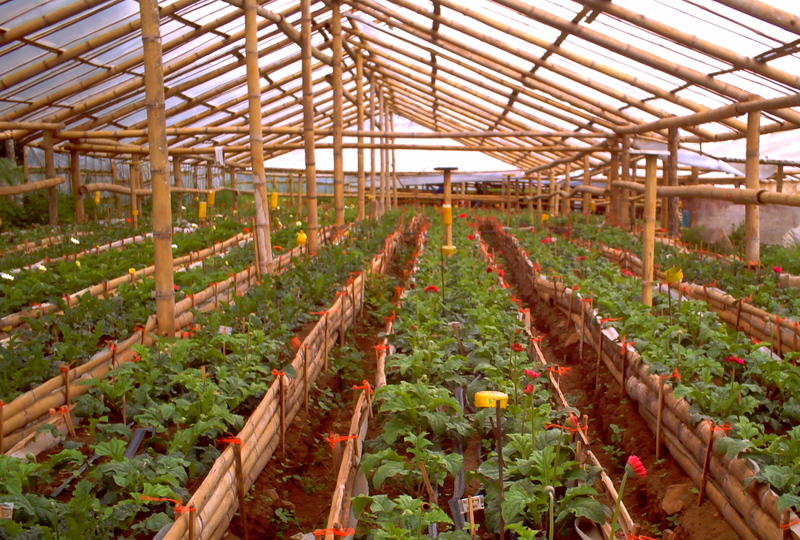 We have designed and positioned our greenhouses to ensure that we use the least amount of energy for our crops. Our bamboo buildings use natural ventilation, and rely on the direction, strength or gentleness of winds. The greenhouses are 8 to 10 feet tall, have open sides and vents in the center, and face the wind. With this, we eliminated the need for energy-powered fans. Not only these, the bamboo poles are designed in a way that we can harvest our rainwater, which we in turn, use to irrigate our plants. The rainwater we get from the greenhouses are channeled to a water impounding pond or to plant beds that are covered with thick mulch. We are the proud pioneers of these creative innovation in the Philippines. 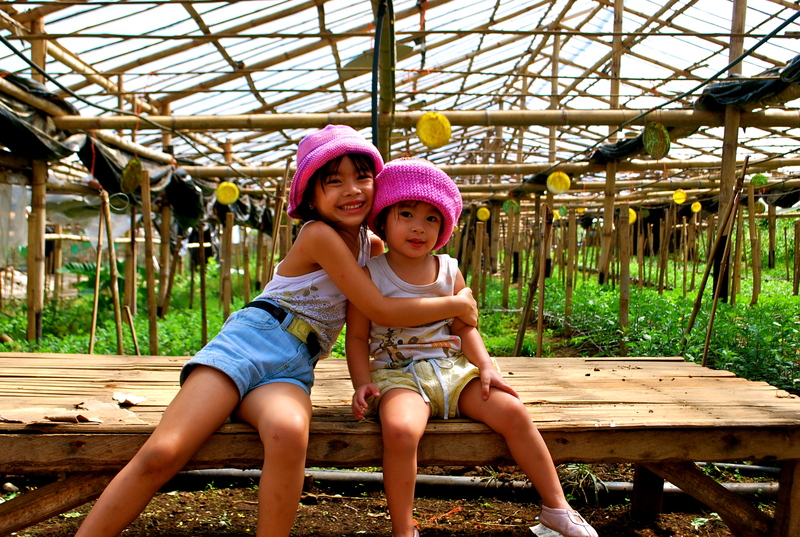 We only have to thank nature and the creativity of our farmers for our brilliant yet delightful bamboo houses. Whatever your rose preference, enjoy your blooms even longer with these tips for cutting roses. Cut roses in after 3 in the afternoon, when they are highest in food reserves. Chooses rose buds that have already begun to open, but that are no more than 1/3 to ½ fully open. Always use clean, sharp pruners to prevent damaging the rose canes and spreading disease. Leave at least 3 leaves on the stem, to feed the plant. Remove all leaves that would be below the water line. Use either a floral preservative or add a splash of a lemon soda or even a squeeze of lemon and a tablespoon of sugar to the water in the vase. Change the water whenever it starts to get dirty. Let your cut roses have a few hours in a cool spot out of direct sunshine before you display them. This conditioning extends their vase life. If your roses seem to be wilting, water is not able to flow through the stem. Re-cut the stem bottoms and submerge them in very warm, (not so hot you can’t touch it) water and let them sit for about an hour before replacing them in the vase.